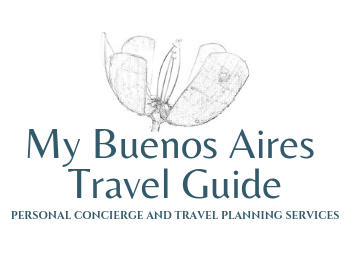 Taking place from April 8th through April 14th, the Buenos Aires Art Week 2019 will be a unique opportunity for local and international visitors to discover Buenos Aires' art scene through public art exhibitions, installations, performances and events for all audiences. The Art Week includes an interdisciplinary and free program that will be held at the “Semana del Arte Park”, exhibitions and special activities at 30 participating institutions, museums and cultural centers, the program Art Basel Cities: Buenos Aires, the art fair MAPA, and the 28th edition of arteBA art exhibition. * Opening event for all public on Tuesday, April 9th, at 6:30 pm, to enjoy live music, food trucks and public art works. * Five public artworks by Argentine artists Margarita Paksa (presented by Museo Sívori), Marie Orensanz (presented by BIENALSUR), Mariana Telleria (national representative at the Venice Biennale 2019), Luna Paiva (presented by Faena Art and Faena Festival) and Carlos Huffmann (presented by the Arts District). * An architectural pavilion where several art performances will be presented. The Pavilion, in turn, will function as an information center, a meeting place and headquarters for a daily program of art and thought that includes, among others, guided tours, lectures, trainings and a drawing workshop for works of art for teenagers developed by Clave 13/17 (Recoleta Cultural Center). * An open-air cinema series on art and culture, developed especially by BAFICI. From Tuesday to Sunday at 9 pm. * Outdoor guided tours on heritage and contemporary art, from Wednesday to Sunday at 3 pm. During the Art Week, the Art Basel Cities: Buenos Aires Talk Program will also be held in this special edition in collaboration with arteBA Foundation. Started in 2017, and continued successfully in 2018, the Program of Talks will present a series of dialogues between more than 40 speakers from different parts of the world, representatives of the diversity of voices of the academic community, from April 12th to April 14th. The talks are free and will be held at the Semana del Arte park, and arteBA (La Rural Exhibition Center). 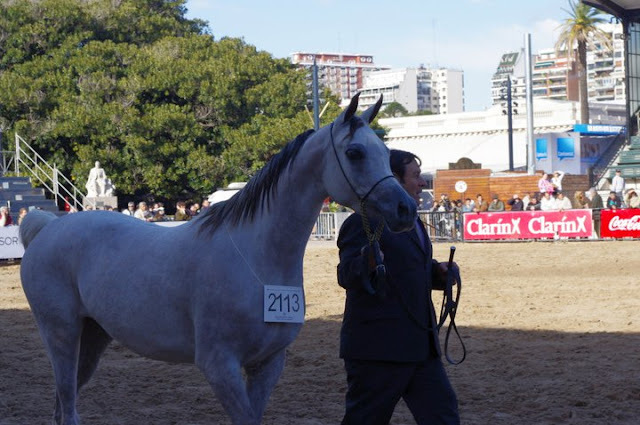 As part of the Buenos Aires Art Week, arteBA, the great Contemporary Art Fair, will take place from April 11th to April 14th at La Rural Exhibition Center. arteBA is the most important art fair of its kind in Latin America, an art exhibition where art galleries display their best artworks, offering the general public the chance to come face to face with truly unique collectors’ pieces. arteBA fair presents its 28th edition with more than 400 artists, represented by more than 80 galleries from more than 25 cities around the world, and new activities and sections. 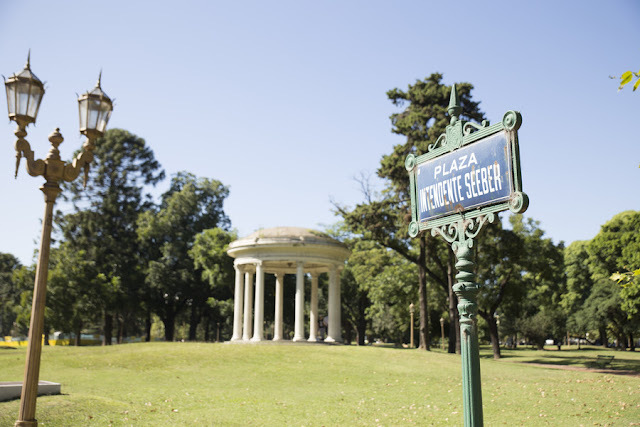 Location Semana del Arte Park: Plaza Intendente Francisco Seeber (Av Sarmiento & Av. Libertador), Palermo. Access and all the activities at Semana del Arte Park are Free. Free tickets for the activities that will be held at: arteBA, MAPA (Feria de Arte Colección de Arte Amalia Lacroze de Fortabat), Museo de Arte Moderno de Buenos Aires, MACBA (Museo de Arte Contemporáneo de Buenos Aires), MALBA (Museo de Arte Latinoamericano de Buenos Aires), Museo Sívori, Museo Xul Solar - can be picked up at the Semana del Arte Park Pavillion from April 8th to April 14th, from 11 am to 3 pm. *Limited daily stock. Up to 2 tickets per person per day. Every March 17th, the most important day in its calendar, Ireland celebrates its patron saint, Saint Patrick. 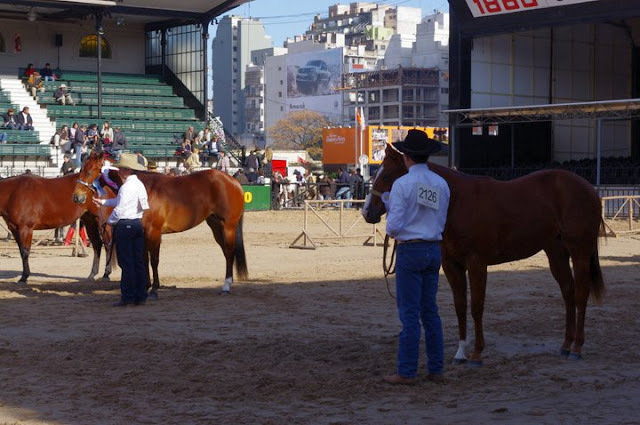 This special date will be celebrated once again with a big Fair and Street Parade in Buenos Aires on Sunday, March 17th, 2019, from 12:00 noon to 7:00 pm, on Avenida de Mayo and Bolivar in downtown Buenos Aires. The event will start at 12 pm, with the opening of the Celtic and Nordic Fair, with more than 50 stalls offering typical Irish products, crafts and traditional food such as and Colcannon, Boxty and Coddle, among many other specialties. The traditional Saint Patrick's Day Parade will start at 3:00 pm, with Irish music groups that will be presenting their traditional dances and music. The parade will include the traditional costume contest for "leprechauns" (gnomes) and "fairies" for adults and children. Visitors are encouraged to wear green. The Marching Bands of the Argentine Army and Patricios Regiment will also participate in this event, in honor of the Irish born Admiral William (Guillermo) Brown, founder of the Argentine Army. During the day different shows will be presented on the main stage, including traditional folk dances, music and pipes. A band paying tribute to U2 that will perform their most well known songs. And the Irish singer Rebecca Winckworth will sing typical Irish songs together with Argentine musicians. This event is organized by the Irish - Argentine Association and the Government of the city of Buenos Aires. The Irish community in Argentina is one of the largest in the world (calculated in 500,000 people). In recent years the celebration of St Patrick’s Day has been extended to most of the Pubs in Buenos Aires and all Argentina. Click here for a complete program of activities at different pubs throughout the week. In case of rain the event will be held on March 31st at Plaza Intendente Seeber, Palermo. 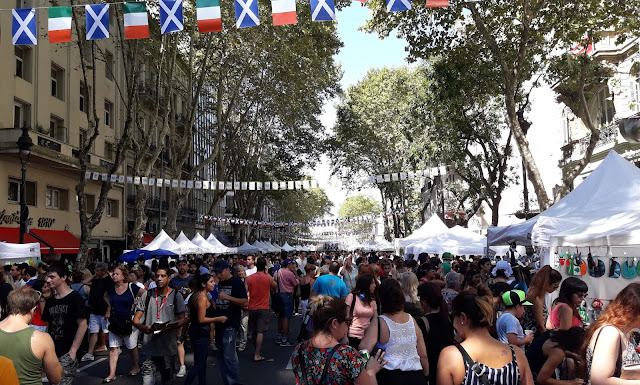 A giant Food Court representing more than 40 different foreign communities living in Buenos Aires will be set up on Avenida de Mayo & Bolivar next Saturday, March 16th of 2019, from 12:00 pm to 9:00 pm. 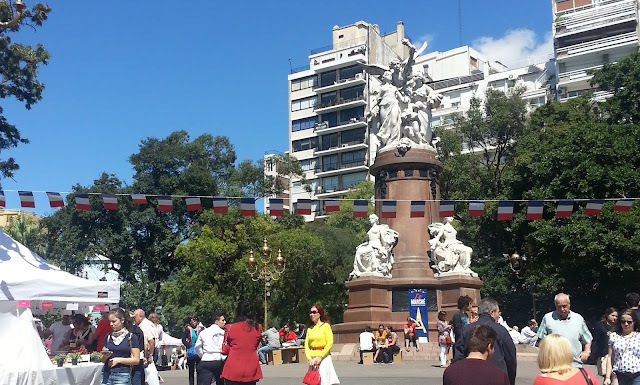 The typical dishes of every region will be offered in more than 70 food stands along Avenida de Mayo, as well as crafts and traditional products from every represented country. Different traditional groups will offer their performances along the avenue and on the main stage through the afternoon. This year more than 30 cooks will present their typical dishes to participate in the third edition of the "Foreign Communities Cooking Challenge", a contest that will consist of three stages and a final round, where a jury made up of renowned chefs will select the winning chef. After the winner is announced the event will be closed with a music show by Emmanuel Horvilleur. In case of rain the event will be held on April 6th. On Saturday March 16th and Sunday March 17th, 2019, from 12:00 pm to 6:00 pm, another edition of the authentic French Market called "Le Marché" will be installed at Plaza Francia, on Av. Del Libertador between Dr. Luis Agote & Av. Pueyrredón. Over 25 gastronomic stalls run by some of the most renowned French chefs and restaurants in Argentina will be offering their special dishes. Visitors will have the chance to taste and purchase French bakeries and different specialties from the French cuisine, like Macarons, croissants, éclairs, croque-monsieur, boeuf bourguignon, crêpes, raclette, quiches, onion soup, and much more! Live French music shows, talks, tastings and activities for kids will be presented during the weekend, celebrating the Francophonie week. The Ballet of Teatro Colon, under the direction of Paloma Herrera, will offer a series of performances with free admission to be held in the Amphitheater of Parque Centenario. There will be three mixed programs for all ages on Friday March 1st, Saturday March 2nd, and Sunday March 3rd, 2019 at 7.00 pm. Grand Pas de Deux and Waltz of Flowers from The Nutcracker, choreography by Rudolf Nureyev, music by Piotr Ilyich Tchaicovsky. All performances will take place at the Amphitheater of Parque Centenario, located at Pasaje Lillo and Leopoldo Marechal 1000. Free entry tickets (two per per person) will be given out at the venue two hours before the shows begin. The capacity is limited and lines will surely start to form early.